The Belmead west Edmonton home sale price per square foot has moved up to $316 in August. 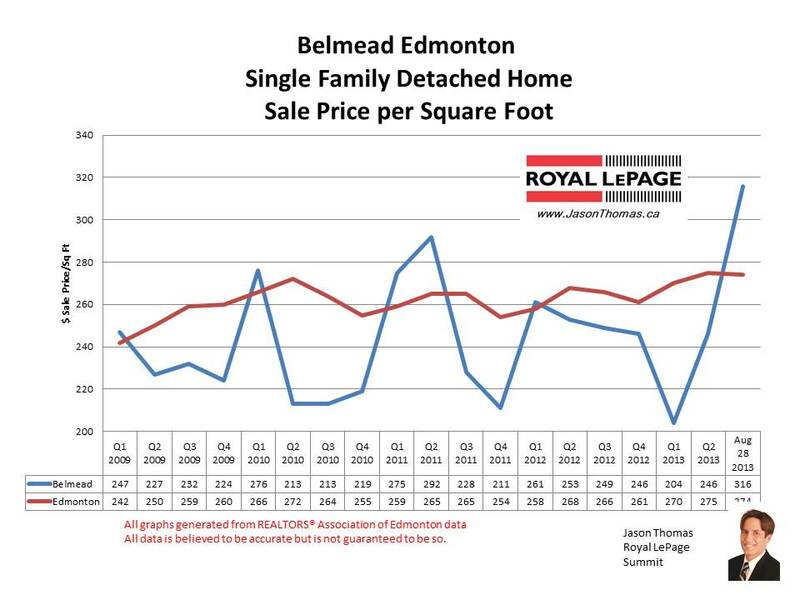 Belmead tends to sell for less than the Edmonton average sold price per square foot, so we will see if Belmead can manage to keep this pace. Belmead does have a high percentage of split level and 2 story homes that sell for less per square foot and causes the average to be lower than Edmonton. The highest selling price for a house in Belmead year to date in 2013 was $450,000. 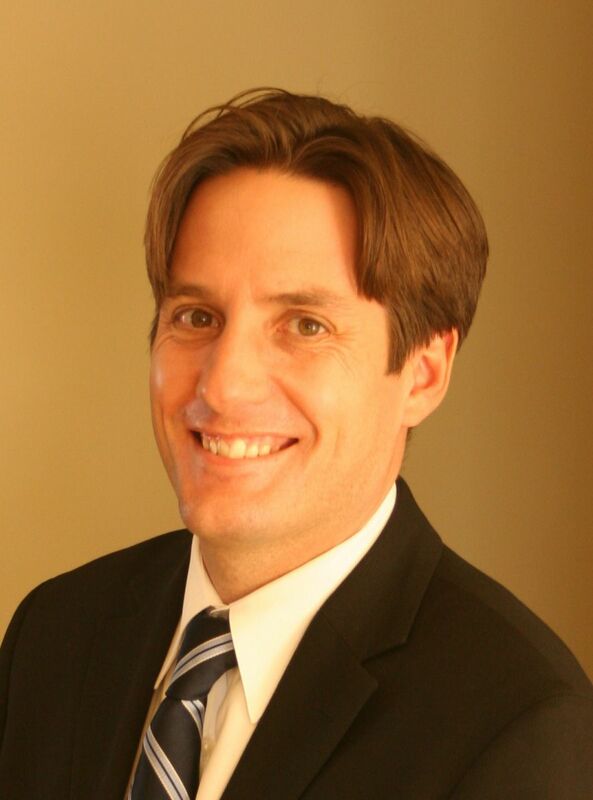 The average time to sell a home in Belmead in the last 90 days has been 30 days. That is quicker than the Edmonton average days on market of 40 days for the same time frame. To view graphs on other Edmonton neighbourhoods visit Edmonton Selling Prices by Neighbourhood. For more information about the area visit Belmead Neighbourhood. If you are interested in a no obligation market evaluation on your home click Belmead West Edmonton home sale prices.